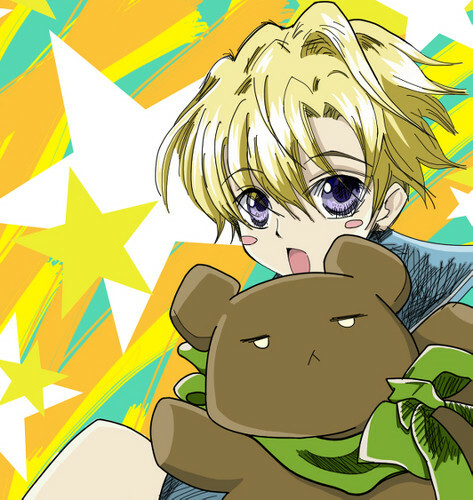 Tamaki Suoh. . Wallpaper and background images in the Ouran High School Host Club club tagged: photo ouran high school host club tamaki haruhi hikaru kaoru kyoya honey. This Ouran High School Host Club fan art contains anime, grappig boek, manga, cartoon, and stripboek.